The Aerlex PG is the perfect partner for many different styles of sea fishing. Perfect to use for bottom fishing and also surfcasting, the Aerlex PG has a powerful 3.8:1 gear ratio which creates huge amounts of torque for playing large fish in demanding situations. 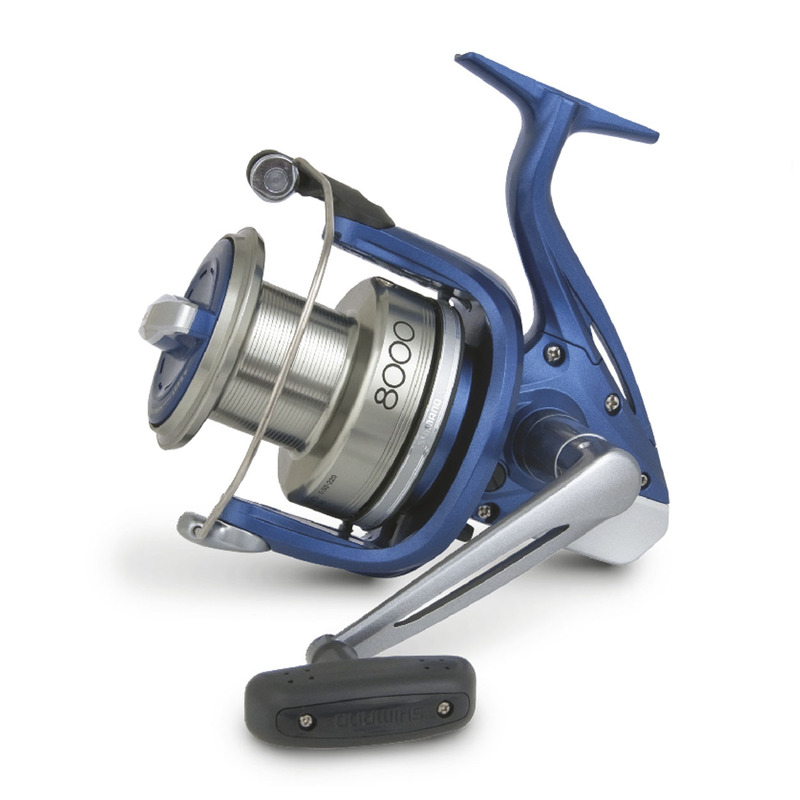 Finished in a striking metallic blue with silver detailing, the Aerlex is fitted with a Shielded Stainless Steel ball bearing and a Shimano Roller Bearing, an Instant Drag AR-C spool, Super Stopper II and Dyna Balance to reduce reel wobble when retrieving at speed.